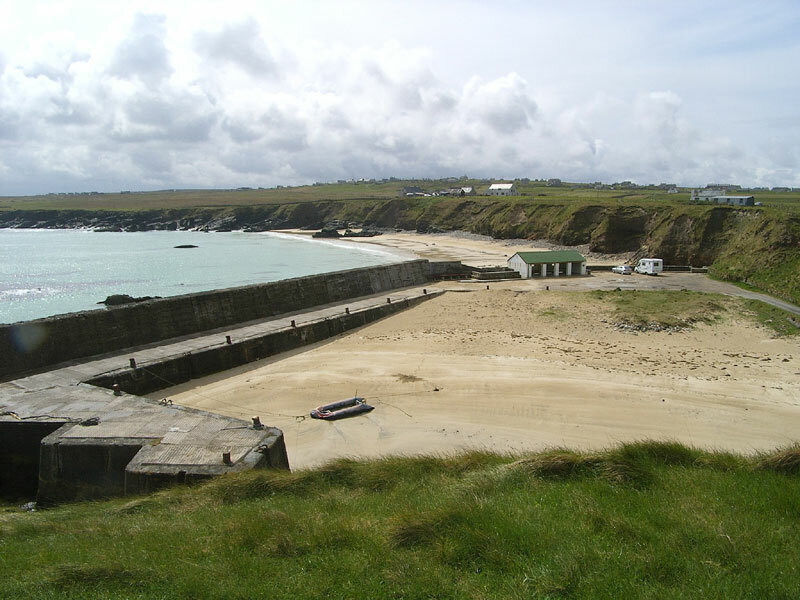 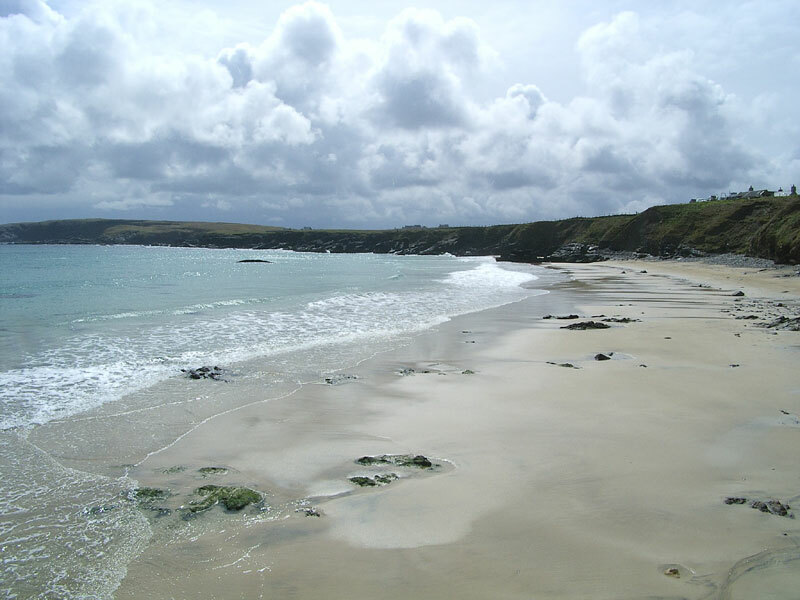 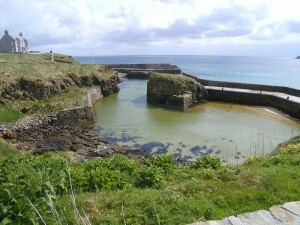 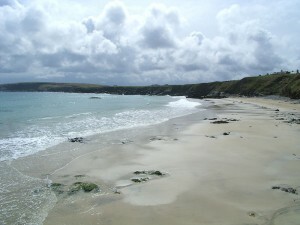 Ness is the most northerly village on Lewis and Ness Beach, its most northerly beach. 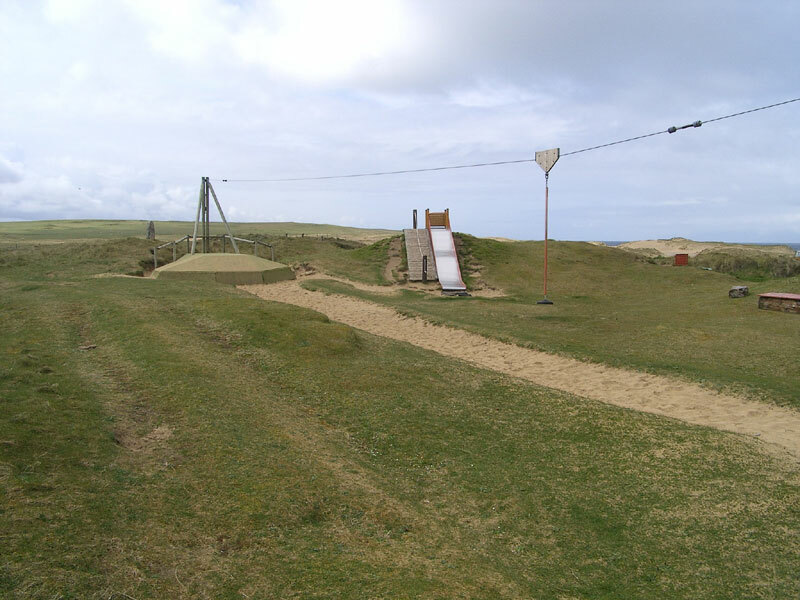 Ness is a good choice to visit, as it has both wet day and dry day activities, including a sports centre and ‘world class’ play park located on the western shore and dunes. The beach and picturesque harbour are a bonus.